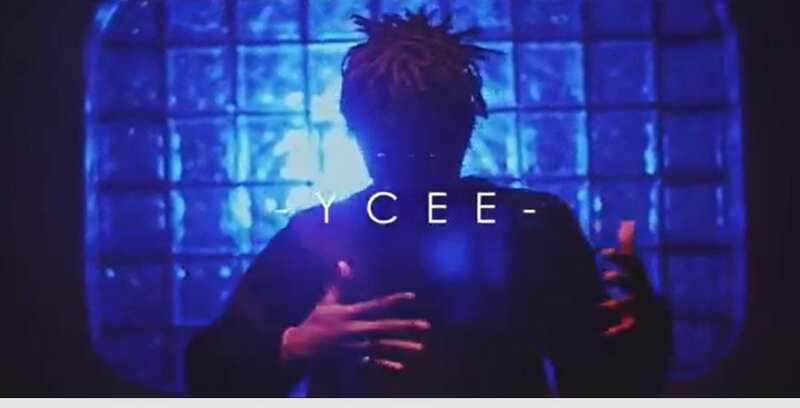 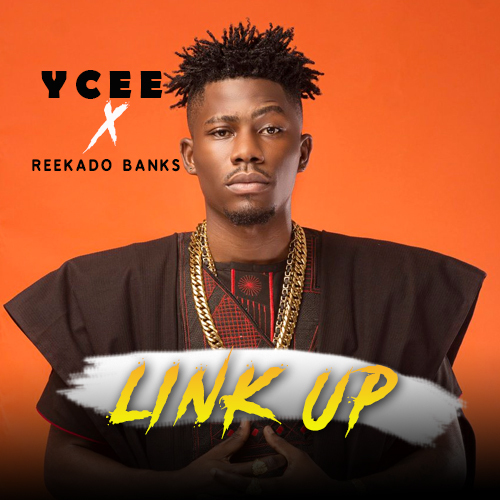 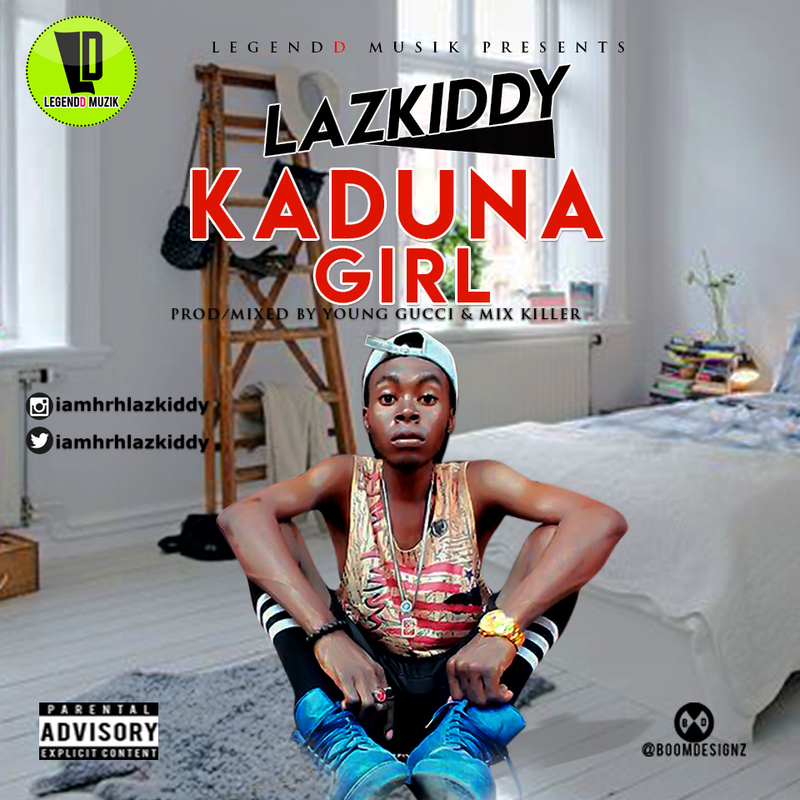 HrH Lazkiddy is an upcoming artist from the Southeastern Nigeria who is also a producer and has released numerous tracks which includes “Ofekke” where he showed His respect to Phyno and Zoro and host of other tracks. 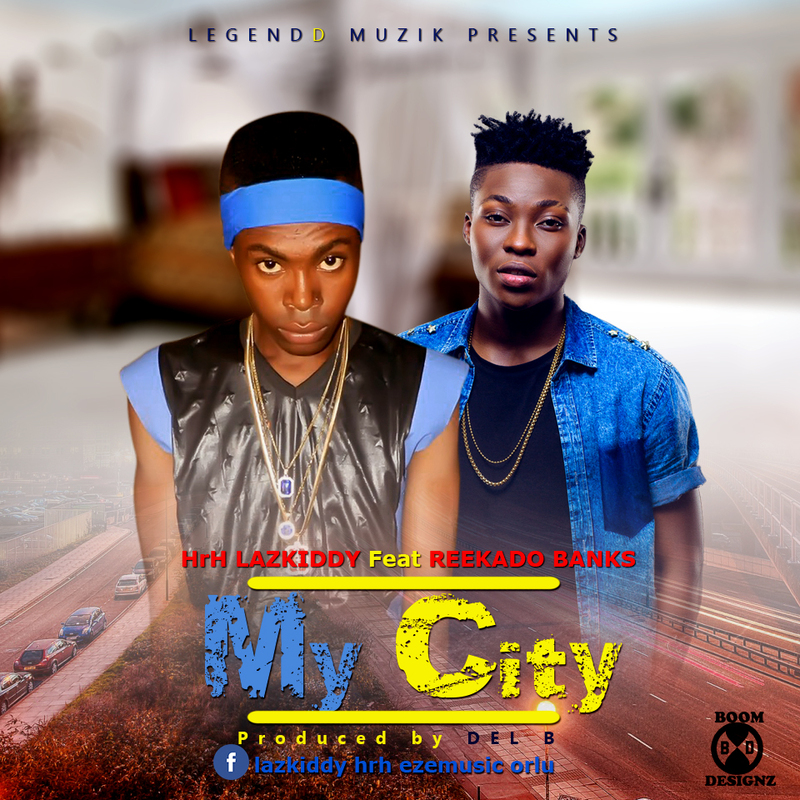 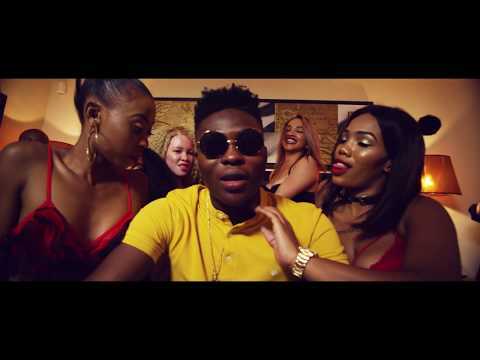 He dished out this mind Blowing hit titled “MY CITY” featuring Mr Standard Reekado Banks of Mavin Records on a Del B produced tune. 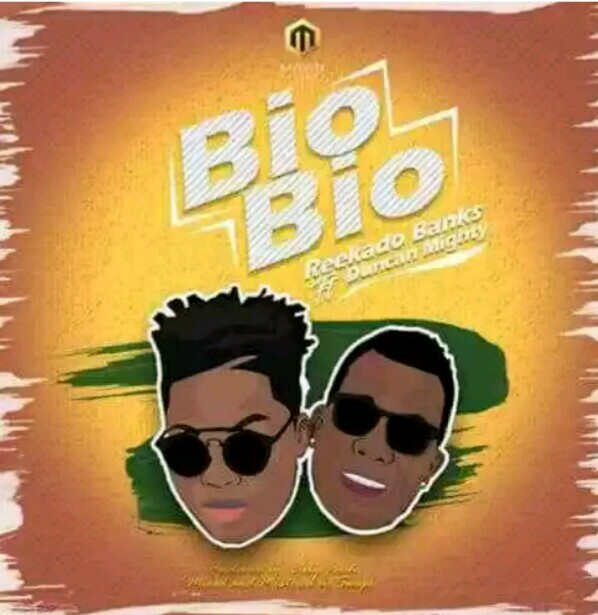 cop the Jam and Share your thoughts.